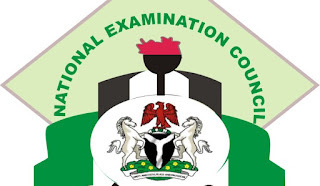 The National Examination Council, NECO Registrar Professor Charles Uwakwe and Two Other Deputy Directors Gets Sacked/Dismissed from Office Over Allegations of Corruption. Information has it that the National Examination Council, NECO Registrar Professor Charles Uwakwe and Two Other Deputy Directors has been dismissed/disengaged from office over cases of corruption. Though as at time of publishing this post no official reason has been ascertained for the disengagement of the Register. It was gathered that the disengagement have not been made known to most of the staff of the Council. We however were meant to understand that the most Senior Director, Alhaji Abubakar Gana has been directed to take over as Registrar in acting capacity. Efforts to speak to the Head of Information of the Council proved abortive as all calls and text messages went unanswered.